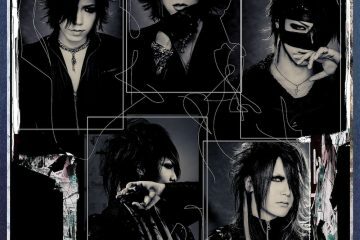 the GazettE announces world tour for April 2019! 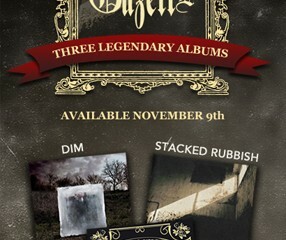 the GazettE released their 9th album, NINTH in June and has been on “THE NINTH” tour since. 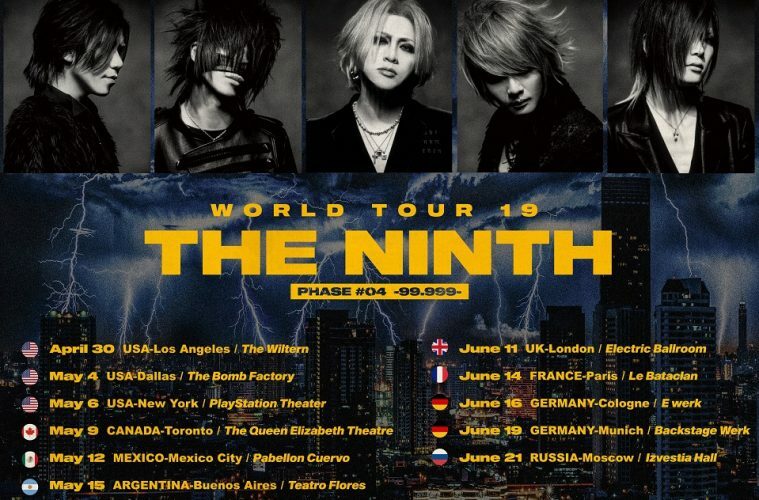 They started with their concert hall dates titled “PHASE #01-PHENOMENON-,” then onto their all-standing venues titled “PHASE #02-ENHANCEMENT-,” and while we eagerly anticipate the nightclub dates in February 2019 titled “PHASE#03 Gekijo wa Doumou (passion is vicious),” their “WORLD TOUR 19 THE NINTH PHASE #04 -99.999-” was just announced, to the delight of fans around the world. 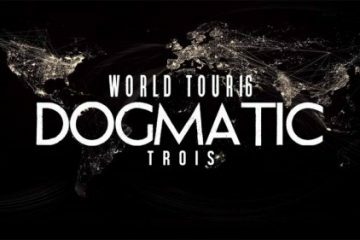 The last time the GazettE went on a world tour was three years ago for “the GazettE WORLD TOUR 16 DOGMATIC -TROIS-” consisting of 16 shows. The upcoming tour will start in Los Angeles to tour through North America, South America, and Europe for a total 13 shows between April and June. 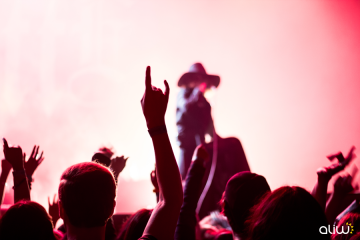 Fans around the globe will be blown away by the GazettE’s latest as they embody their album NINTH and it’s going to be a memorable tour for sure!! Just thinking about how the GazettE will be carrying over explosive energy from their night club tour in Japan to the world tour is enough to get excited about. We’re looking forward to “THE NINTH” tour continuing to evolve toward the upcoming world tour, and beyond.